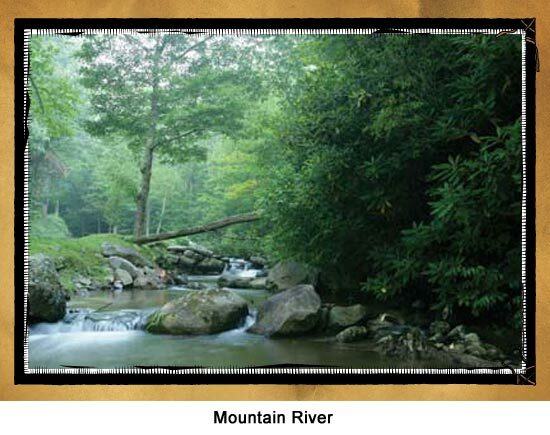 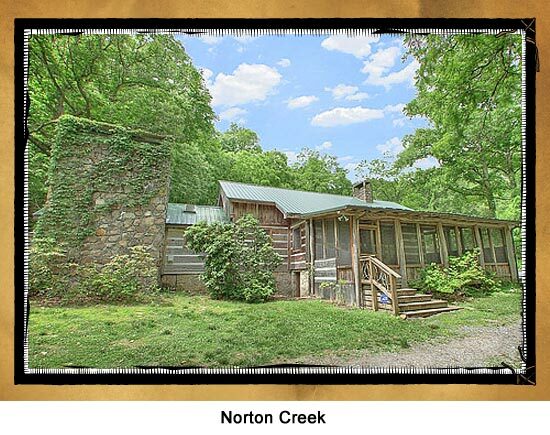 Smoky Cove offers a prime location, with some of the best cabins in the Smoky Mountains. 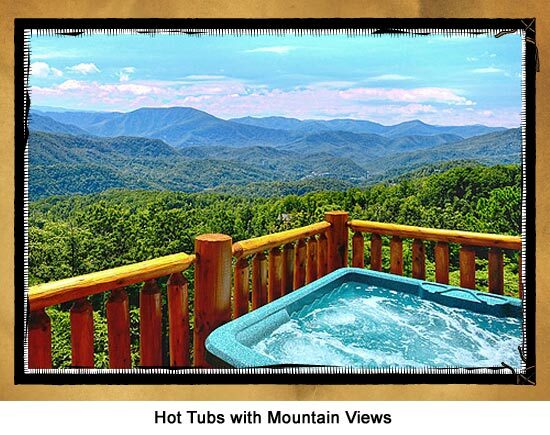 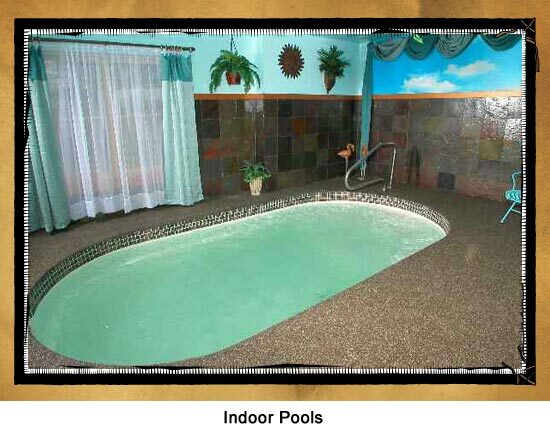 Located just 5 minutes to Wears Valley and Pigeon Forge, Smoky Cove offers the vacation experience of a life time. 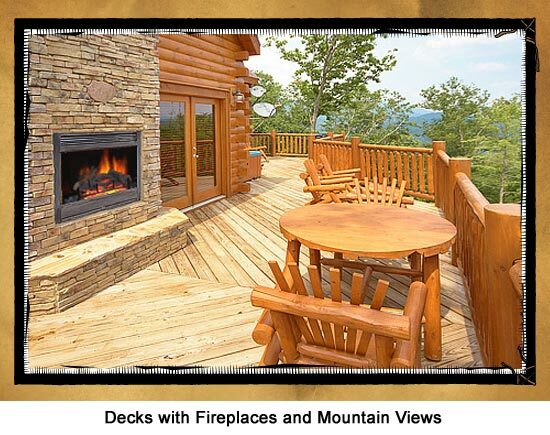 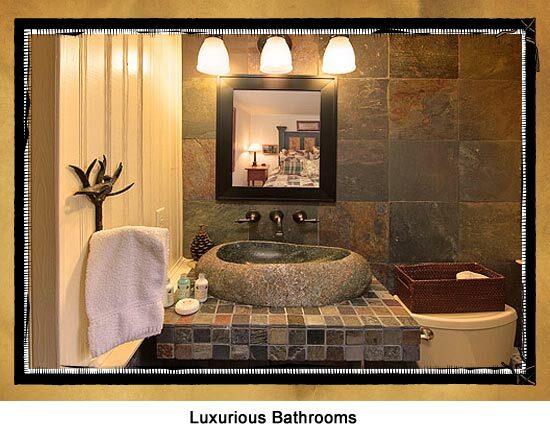 Smoky Cove…where luxury meets the mountains.